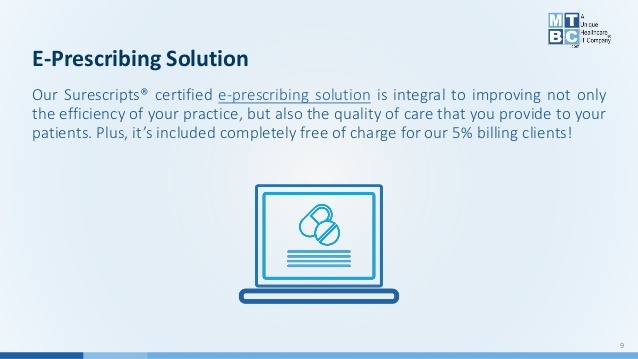 WARNING: You can be penalized for failing to e-prescribe NOW! 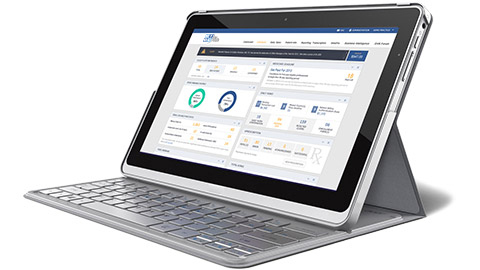 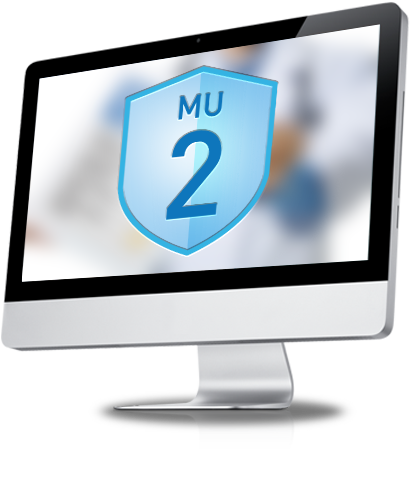 A unique healthcare IT company, MTBC, is proud to announce that eligible healthcare providers can earn a 1% bonus on their 2011 Medicare collections by using MTBC’s SureScripts® certified e-prescribing solution. 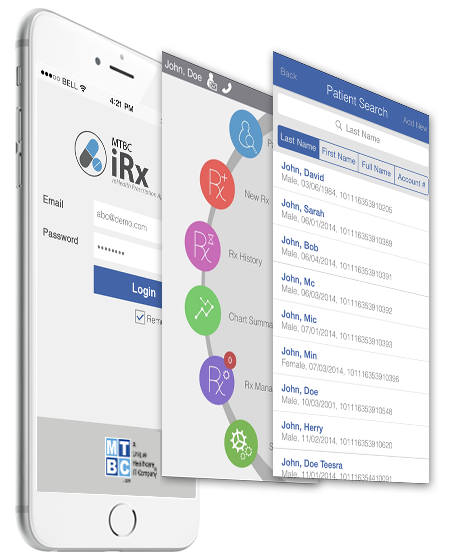 This application is conveniently available for use through MTBC’s website or as MTBC iRx, an app designed exclusively for use with Apple mobile devices.